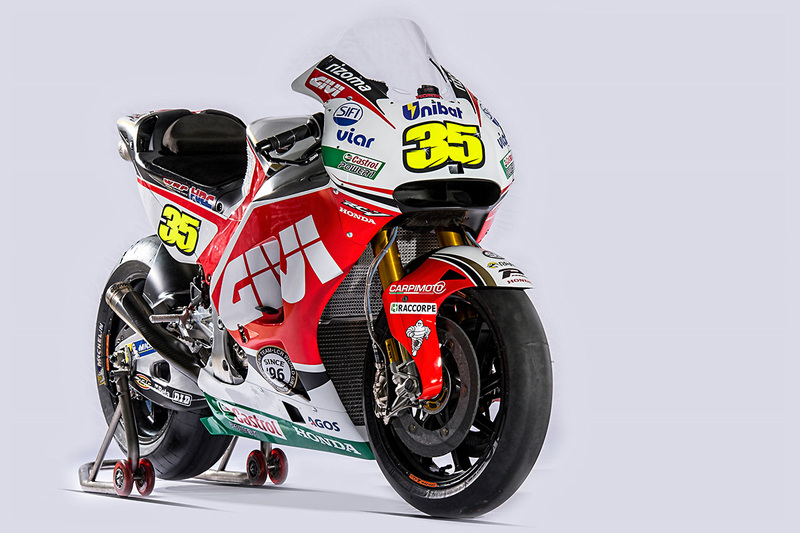 Thanks to the collaboration with RTR Sports Marketing, leading sports marketing and MotoGP sponsorship agency, the LCR Team has renewed their agreement with SIFI, the Italian company based in Catania, which for over 80 years have focused on research and innovation in the ophthalmological field. For years they have exported their know-how throughout the world following the company slogan of “EyeCare Together”. 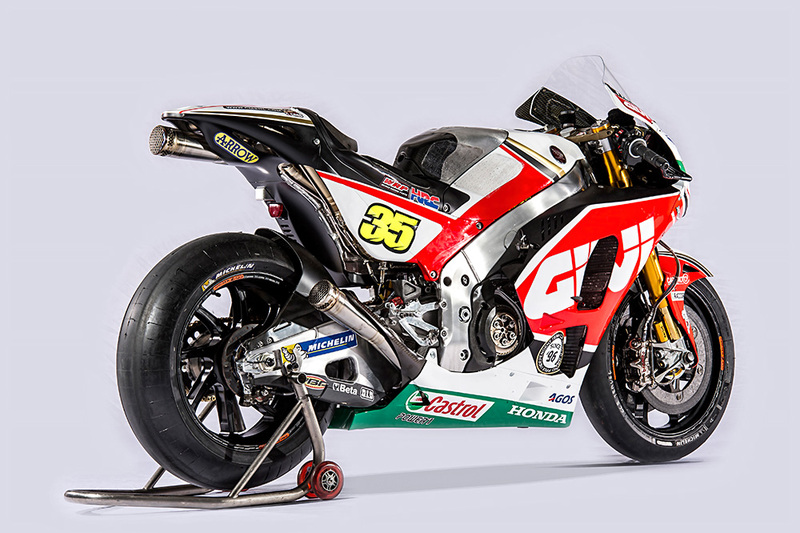 SIFI’s logo will appear on Cal Cructhlow’s leathers, Honda RC213V front cowling, printed materials, garages and trucks during this 2016 MotoGP season in the quest for the top spots of the standings. 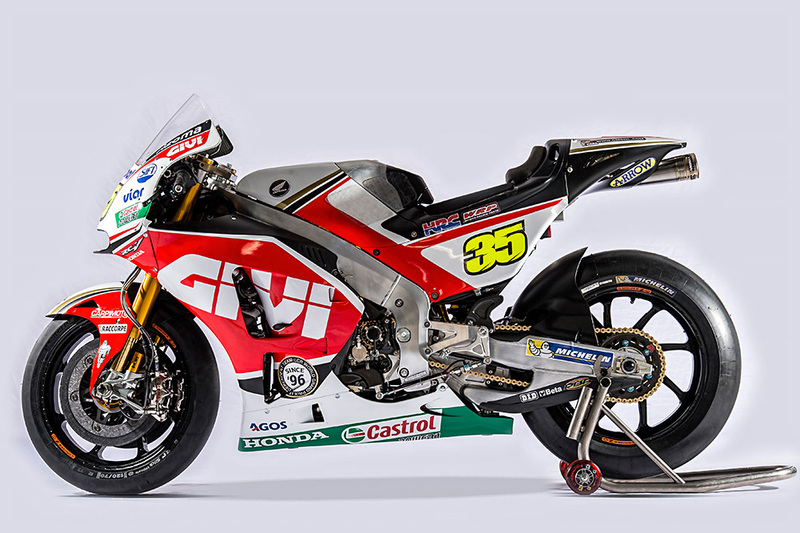 The contract renewal, a huge satisfaction for all the parties, vouches for the great marketing and sales result of the 2015 Season, year in which the italian company entered the motorsport sponsorship program.